Pilot Freight Services: Bravo National Customer Service! It’s National Customer Service Week! 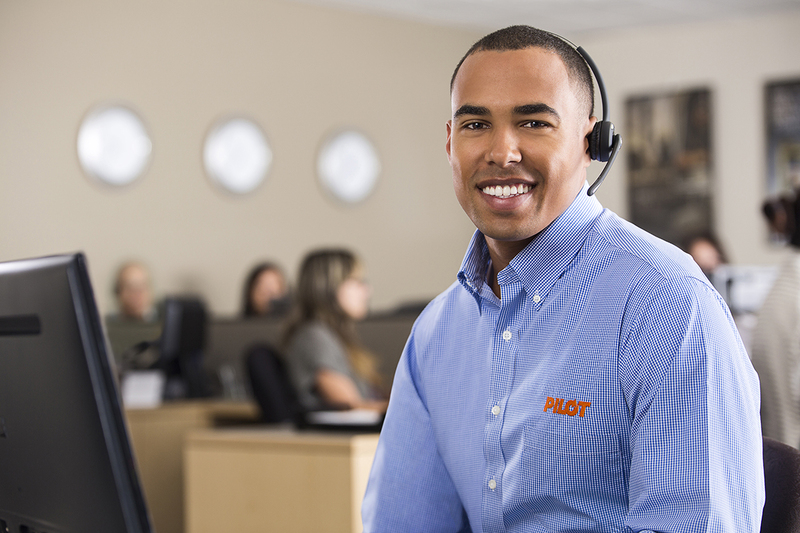 Pilot would like to thank our talented and dedicated national customer service staff that works tirelessly to answer our clients’ needs and requests. They make sure each and every call is handled with an attention to detail unmatched in the industry. If fact, a hallmark of Pilot’s national customer service is hearing a friendly—not automated—voice on the other end. This team is prepared to answer the phone within the first three rings, even during peak times like the holiday season. Their ability to respond knowledgeably and resolve issues quickly are a big reason why Pilot is considered a world-class organization. So, thank you, Pilot national customer service team, for all you do to give Pilot customers the best experience possible!